Altissimo can save your original trim. 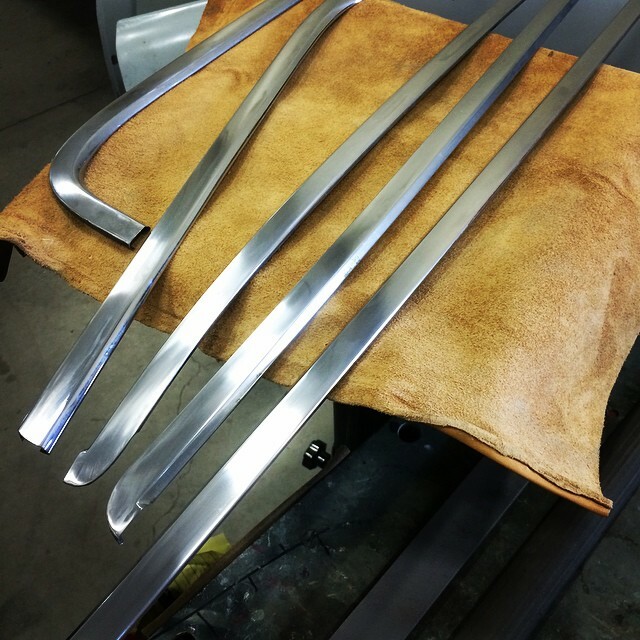 We offer stainless trim repair and polishing, in which we metal finish (bump and file) and check fitting of trim before it ever goes to the buffer. If it passes inspection and the fit is good, we sand and polish to a mirror like finish.